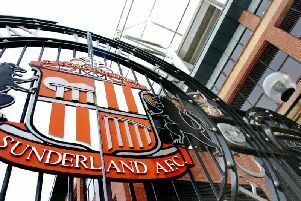 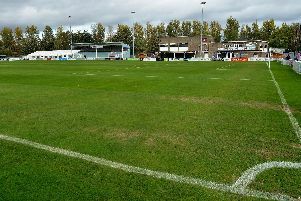 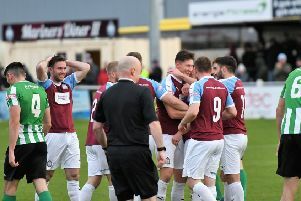 South Shields closed the gap at the top of the Northern Premier League to four points with a hard-fought win over Marine. 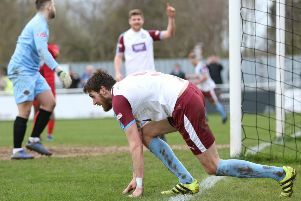 Ben Harmison was at the double as South Shields strengthened their promotion hopes with a confident 3-1 win at Mickleover Sports on Saturday. 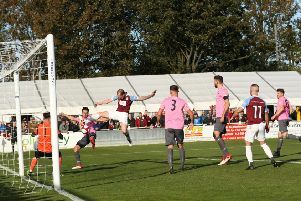 A terrific goalkeeping display by Buxton’s Theo Roberts thwarted South Shields as their title hopes suffered a setback on Saturday. 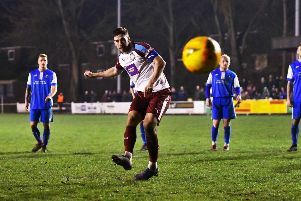 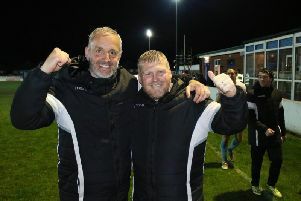 South Shields qualified for the final of the Durham Challenge Cup for the second time in three seasons with a 3-1 win at Northern League leaders Dunston UTS last night. 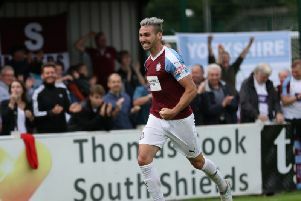 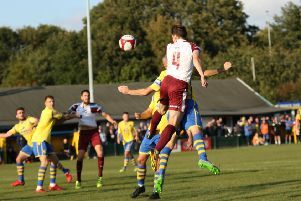 South Shields returned to winning ways as a polished away performance steered them to a 2-0 victory at Bamber Bridge on Saturday. 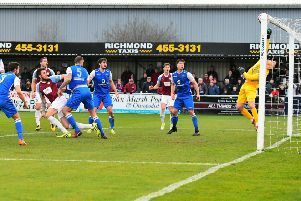 South Shields have bolstered their squad ahead of a vital few weeks with the signing of former Inverness Caledonian Thistle striker Connor Bell. 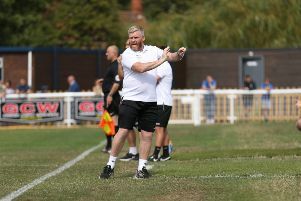 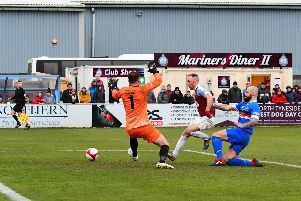 Graham Fenton insists South Shields still firmly believe in their title credentials heading into tomorrow’s crunch clash with Warrington Town. 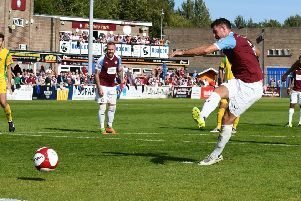 The Mariners Park faithful have seen some stunning goals over the last three years or so. 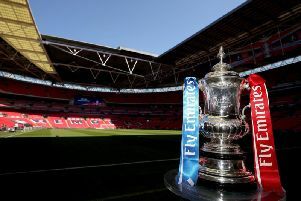 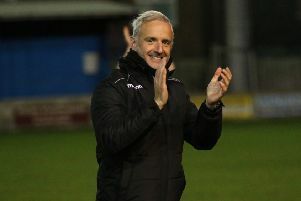 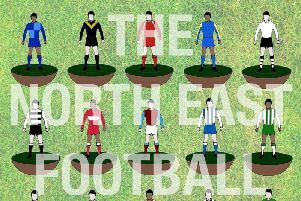 Gateshead are potentially are in the first round of the FA Cup - but who is there waiting for them? 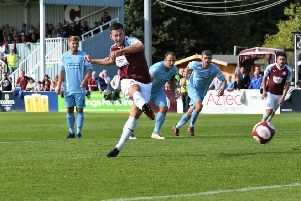 New signing Ben Harmison was among the scorers as South Shields returned to winning ways in style with a superb 4-0 success against Nantwich Town on Saturday. 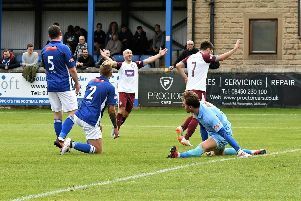 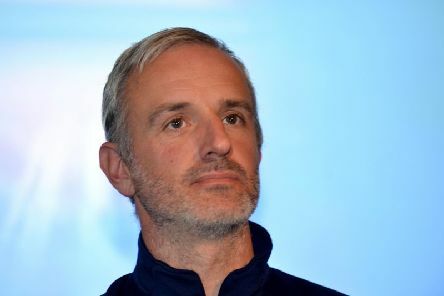 South Shields will aim to make it three victories from four in the Evo-Stik Premier Division today after returning to winning ways on Saturday.